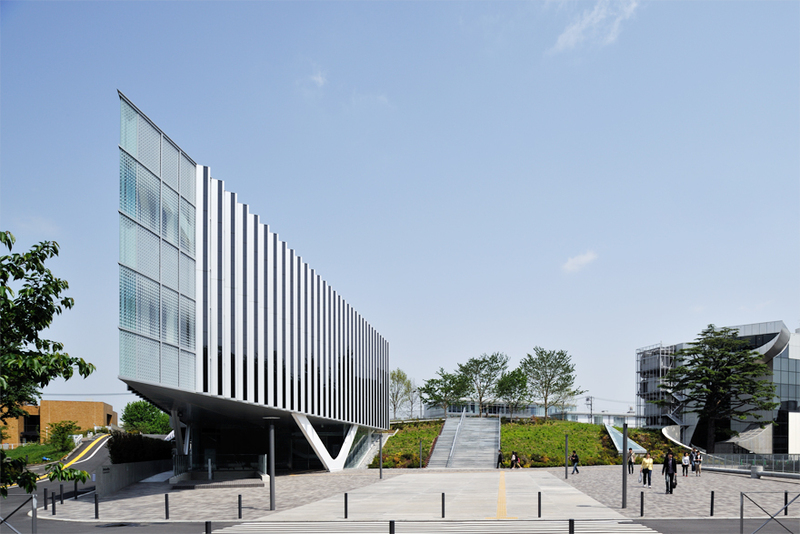 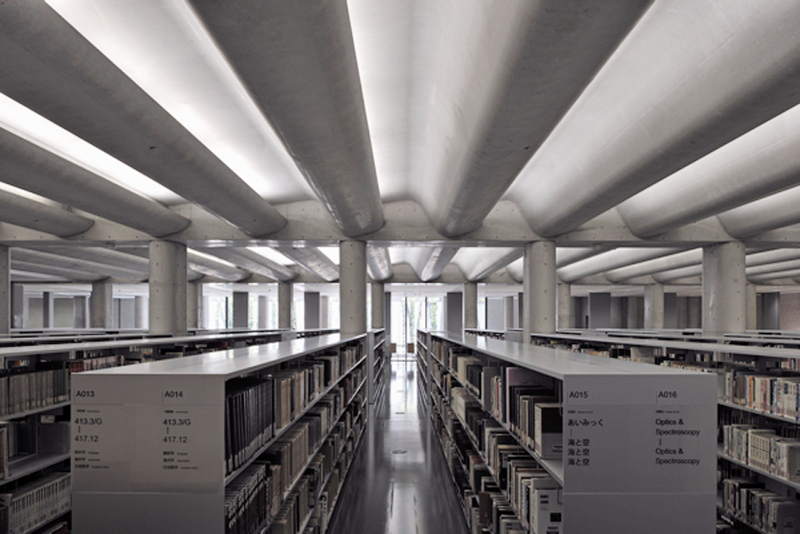 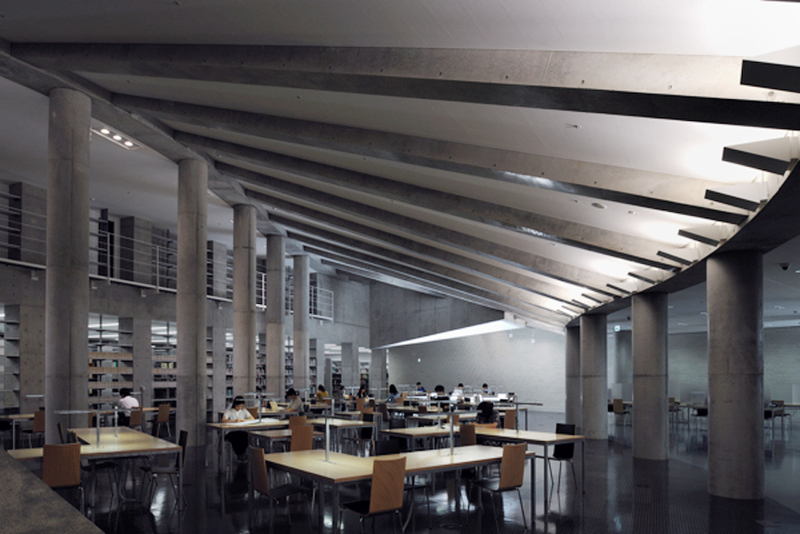 Architect: Yasuda Koichi Laboratory and AXS SATOW INC. 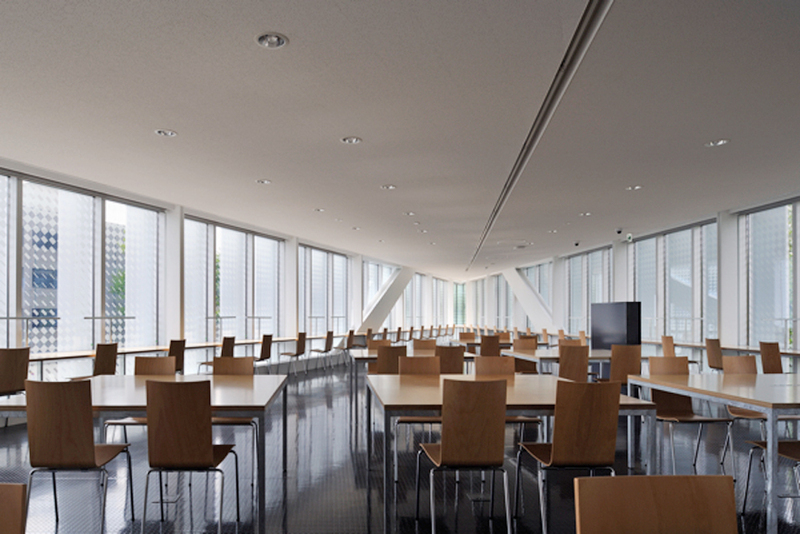 Facility Engineering: AXS SATOW INC.
Furniture Design: FUJIE KAZUKO ATELIER CO.,LTD. 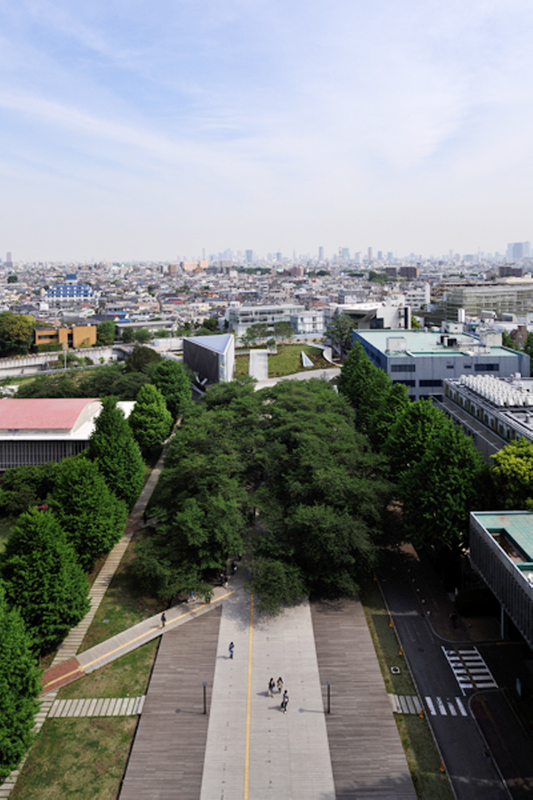 Signage: KIJURO YAHAGI AND ASSOCIATES INC.